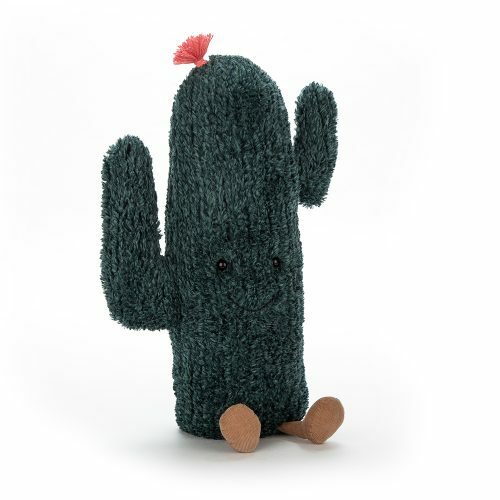 Searching for a cactus present or cactus themed gift? 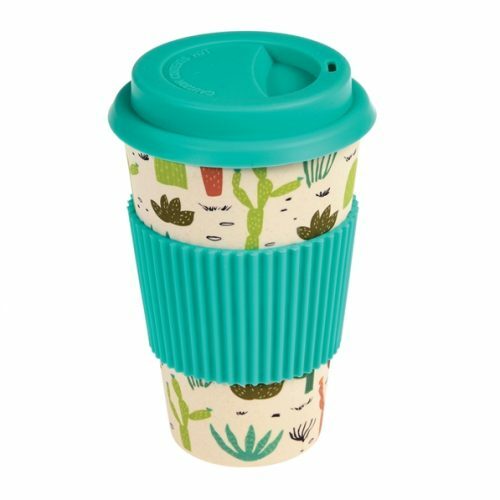 Well, search no more! 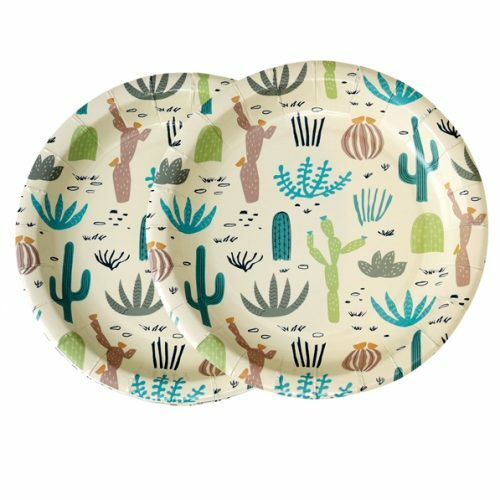 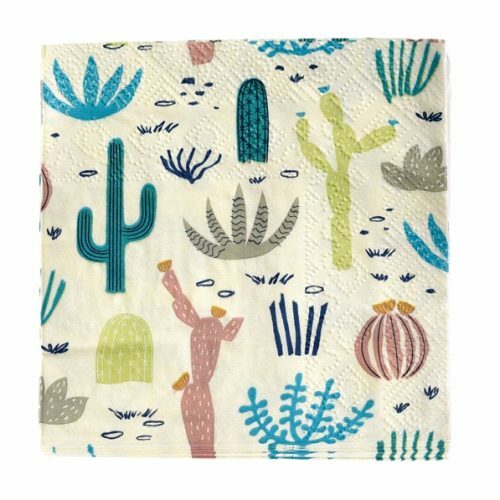 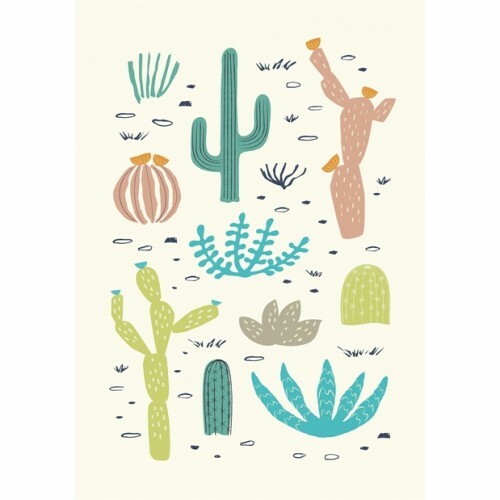 Below you can check out the massive selection of cactus gifts we have for you to choose from here at Jeremy’s Home Store. 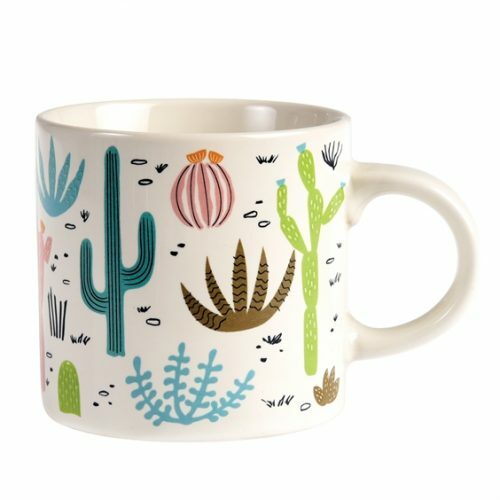 Thanks to the variety of cactus gift ideas we offer you can be sure to find the perfect present for your loved one, friend or member of your family. 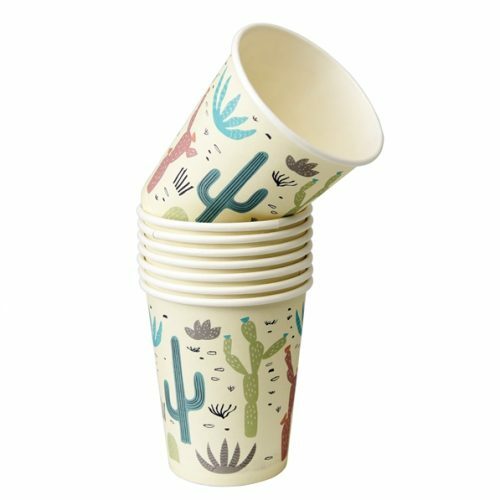 Amongst our cactus range is a number of cactus cups and mugs as well as various cactus themed tableware products, these can be combined together as they are perfect for a cactus or desert themed party! 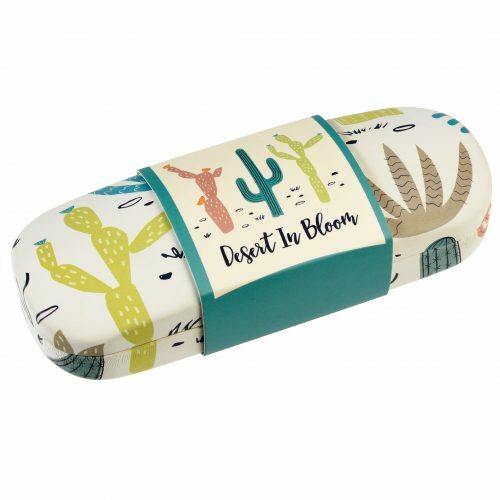 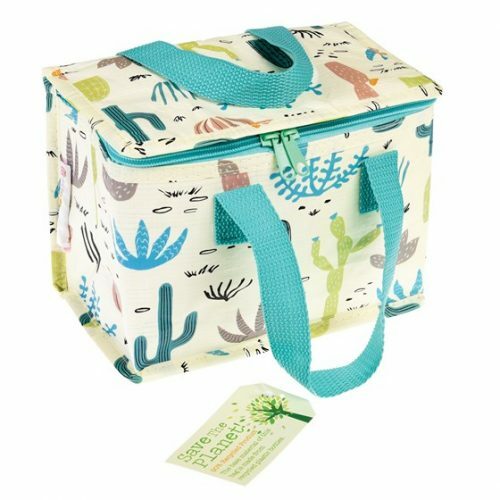 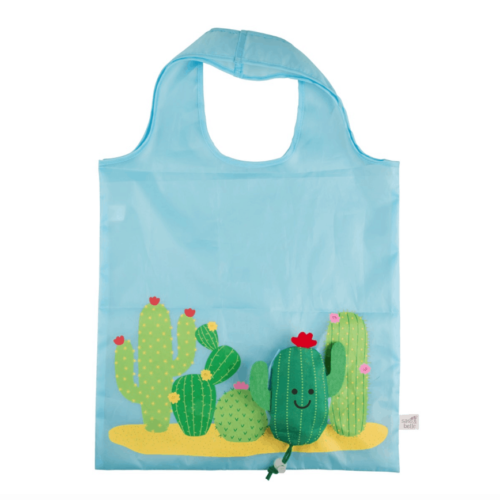 We also stock themed soft toys, which make an ideal gift for children, and useful cactus presents like bags, cases, cards and lighting which are great for bringing a touch of the outdoors into your home! 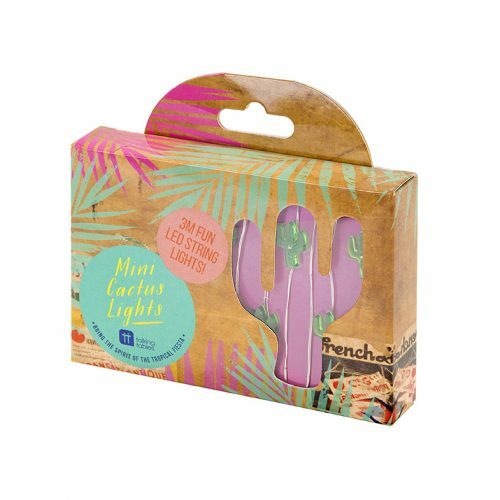 If you would like to find out more about our stunning range of cactus themed gifts online then please do not hesitate to contact one of our knowledgeable and helpful staff members. 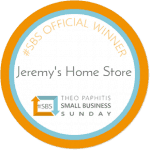 Get in touch with us by giving us a call on 01892 525976 or by sending an email to shop@jeremyshomestore.co.uk. 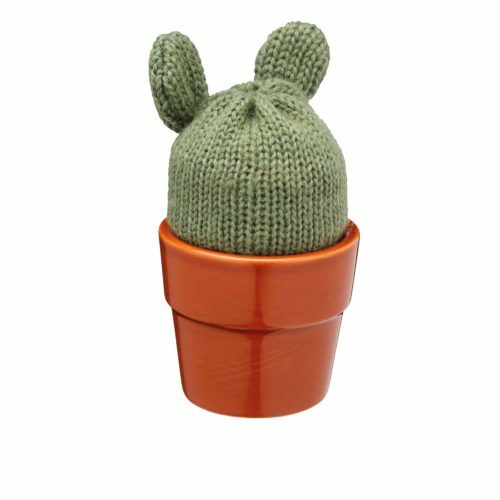 Our staff are always more than happy to help you with any queries you have regarding cactus presents or our full range of products.